Fundraiser by Carrie Lynch : Give baby showers for America's heroes! Give baby showers for America's heroes! Our mission is to reach out to fellow Military, Law enforcement, EMS, Fire Rescue, and Dispatch families who are expecting a baby during time of deployment and/or other hardships. We coordinate with local, national, and international sponsors to help provide the start-up necessities for these families who are expecting or have recently added to their family. Red White & Babies hosts baby showers. We throw baby showers for America’s Heroes! All gifts are donated, from the crib mattresses to the event venue down to the boxes that hold the gifts for the families. Gifts are shipped from all over the world in support of our Nation's Heroes. 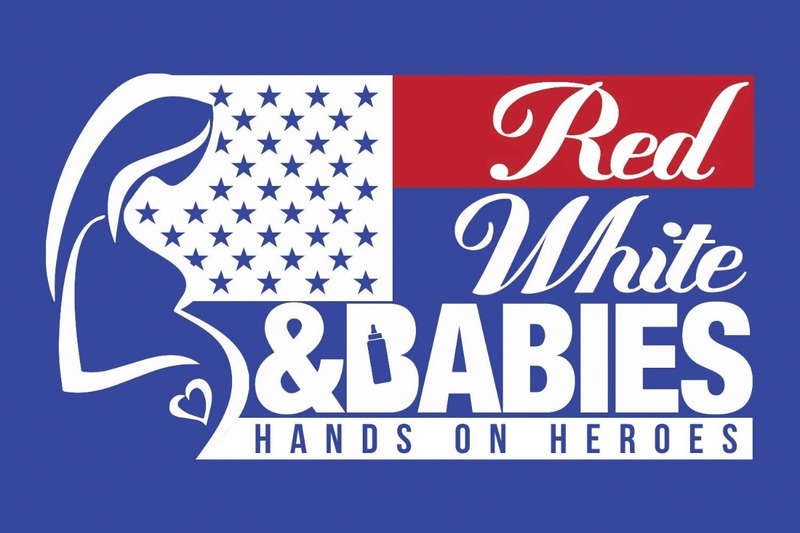 Please head over to The Item web page and vote for Red White Babies Inc! 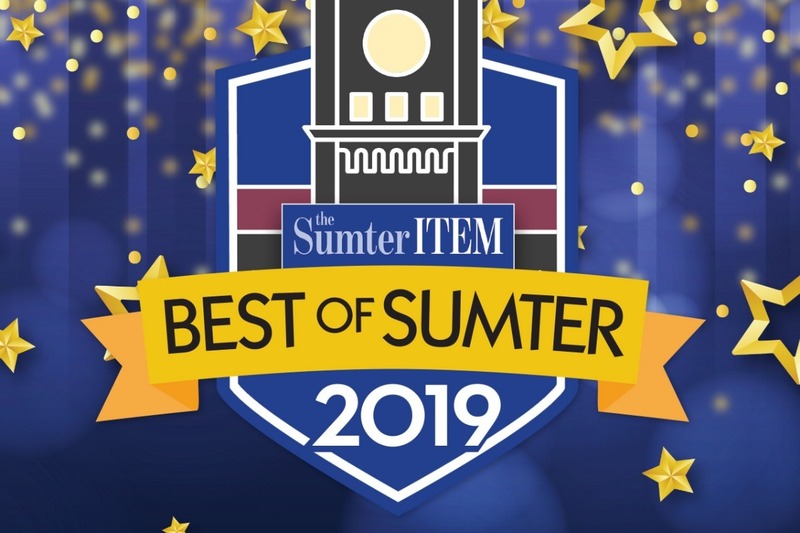 This is our FIRST time being added to this voting list with all these other great organizations!